Check out the news story here. 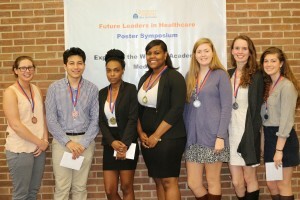 Every year UVA School of Medicine hosts a Poster Symposium at Charlottesville High School. The University’s Office for Diversity at the School of Medicine has worked to create partnerships with our local schools in order to engage future healthcare workers and leaders in medical and scientific pursuits. 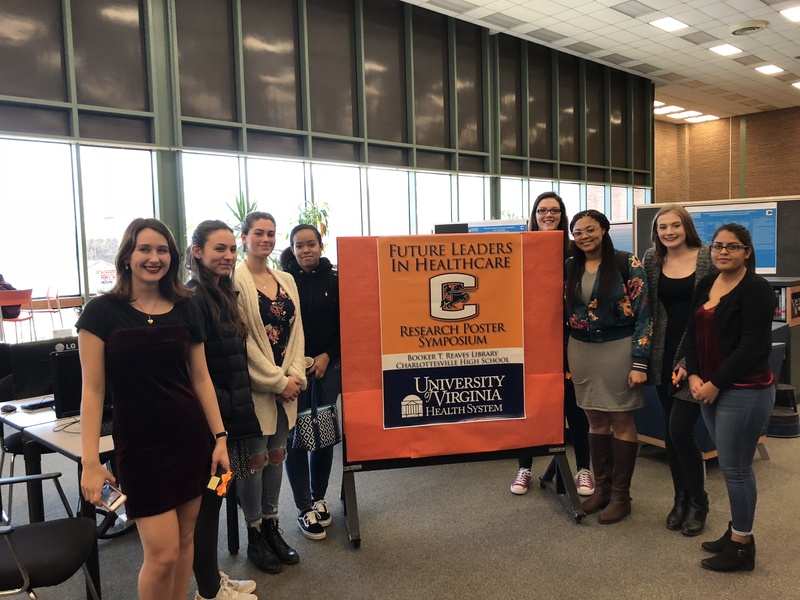 CHS Students have visit the Claude Moore Health Sciences Library, and are mentored by UVA physicians, librarians, and scientists. Students submit posters, much like those they would submit to national organizations for conference presentation. 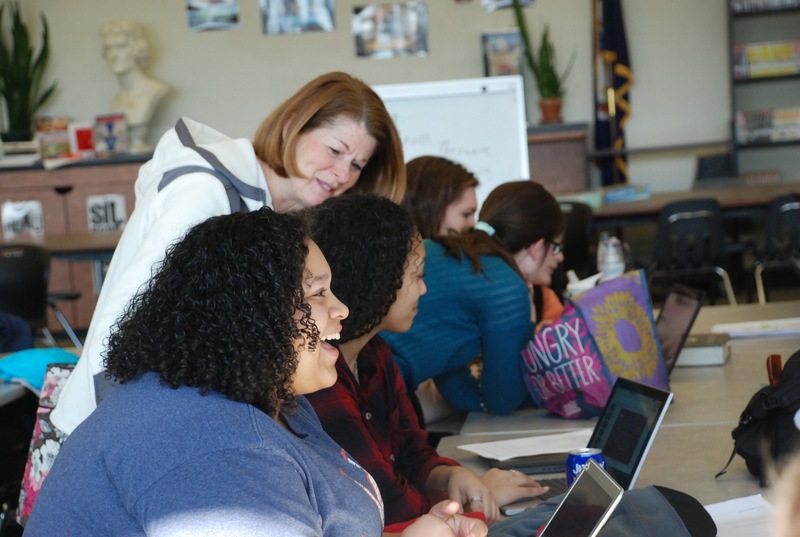 The project enables local students to engage with clinical and research faculty to hone their critical thinking and research skills in a very tangible manner. 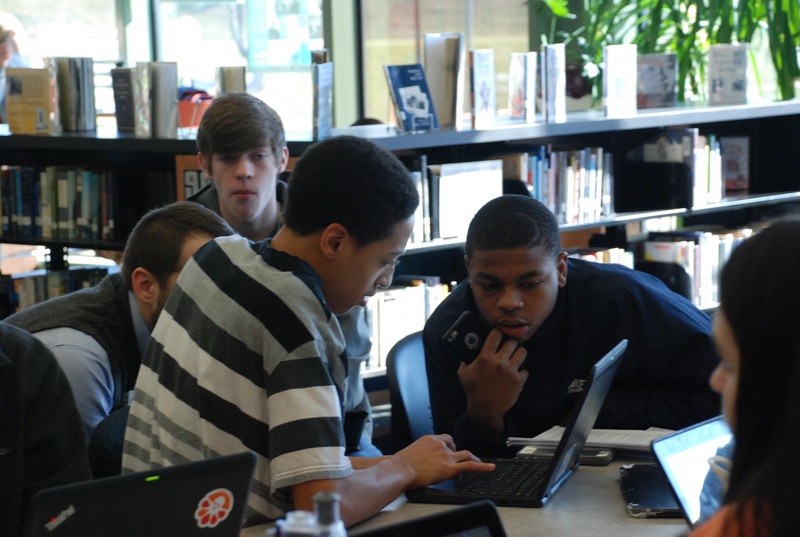 The process provides students with an authentic learning experience, and they develop database research skills that will help them in upcoming years, as they enter college. 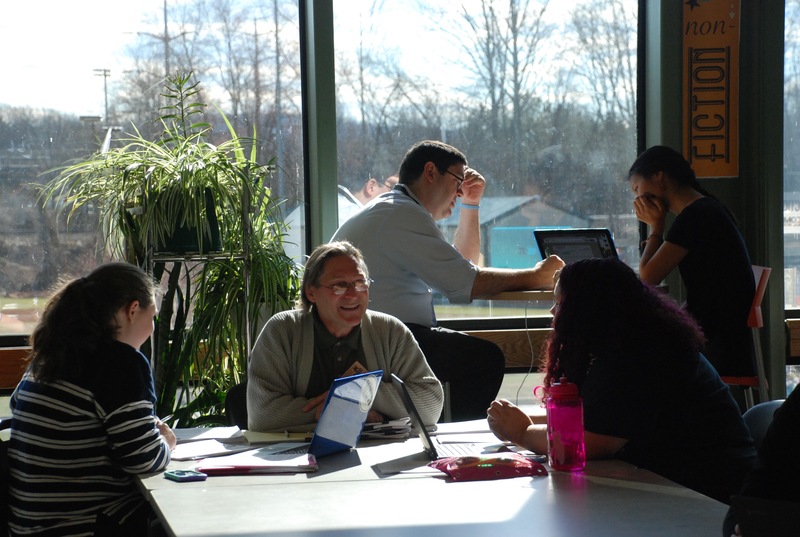 The experience is one that the university hopes to replicate in other schools in coming years, and one that the students will find invaluable. Dr. David Moyer visited CHS’s Anatomy classes, in 2016, with some tissue samples and models of the human brain. 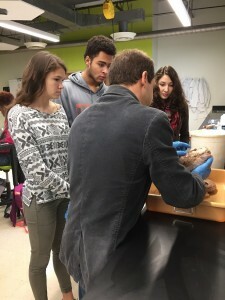 The students were given time to inspect and feel the brain tissue and ask Dr. Moyer questions about the brain’s layers and functions. This was a great opportunity, as these students are currently participating in a research project with UVA School of Medicine. 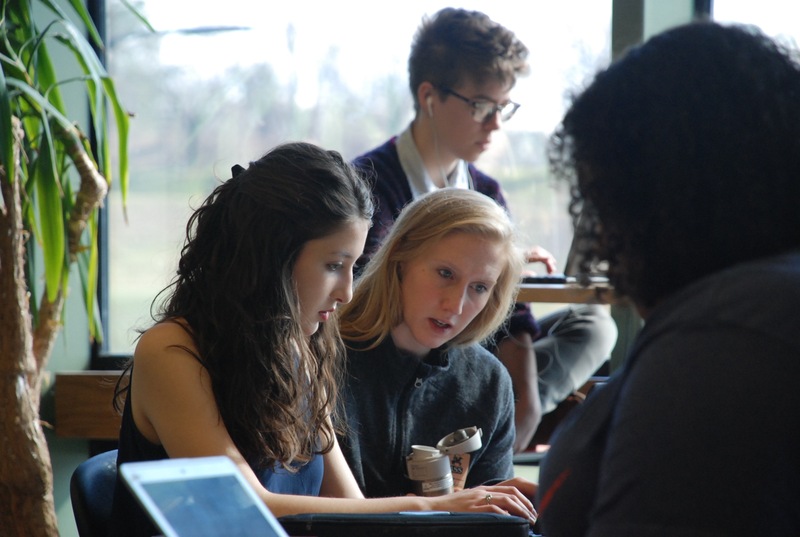 Their studies will culminate in a poster symposium, in March 2016, where the high-schoolers will present their findings. 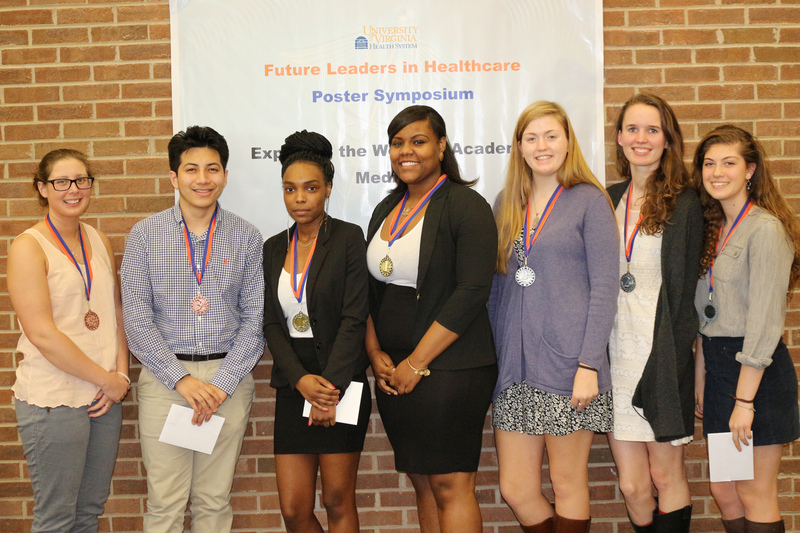 On January 13, 2017 the University of Virginia School of Medicine hosted students from Charlottesville High School’s Biology II classes for a poster symposium. 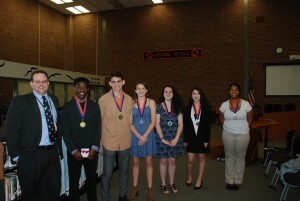 The event took place at CHS’s Library. The University’s Office for Diversity at the School of Medicine has worked to create partnerships with the local school systems in order to engage future healthcare workers and leaders in medical and scientific pursuits. The poster project fits into The University’s diversity engagement efforts by reaching students who fall into a broad range of socioeconomic backgrounds and encourages them to visualize themselves in a variety of roles within the healthcare industry. 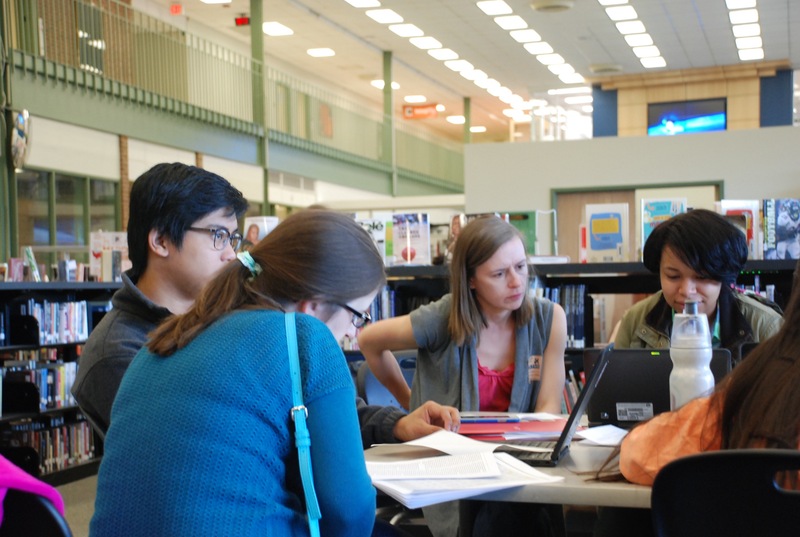 Over the past few months, students have visited the Claude Moore Health Sciences Library, have been mentored by more than 30 UVA physicians and scientists, and have participated in workshops led by UVA research staff and librarians. 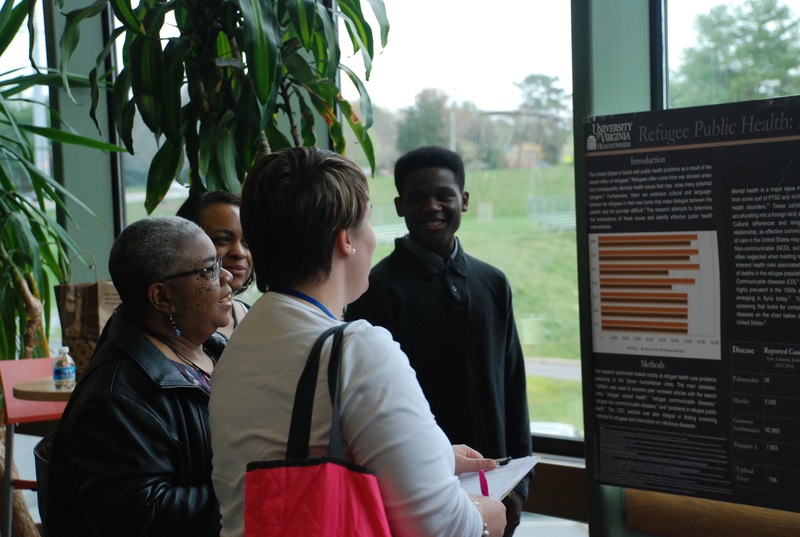 Students submitted posters, much like those they would submit to national organizations for conference presentation. 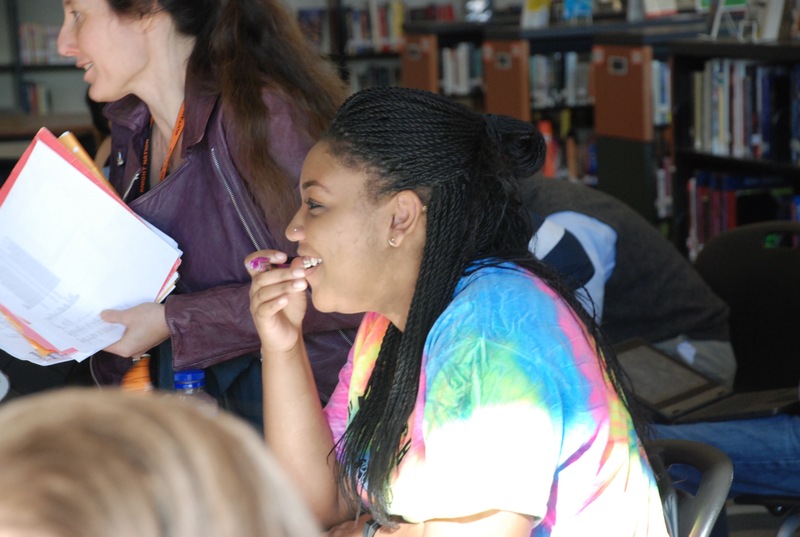 The project enables local students to engage with clinical and research faculty to hone their critical thinking and research skills in a very tangible manner. 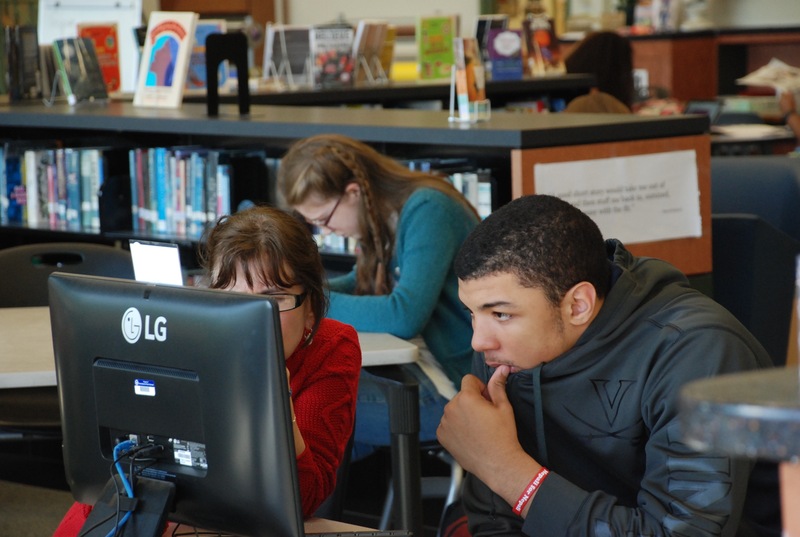 The process provides students with an authentic learning experience, and they develop database research skills that will help them in upcoming years, as they enter college. The experience is one that The University hopes to replicate in other schools in coming years and one that the students will find invaluable. Check out NBC’s 2015 story here.